P1 Engineering Solutions were approached by Technicraft with an inefficiency problem. 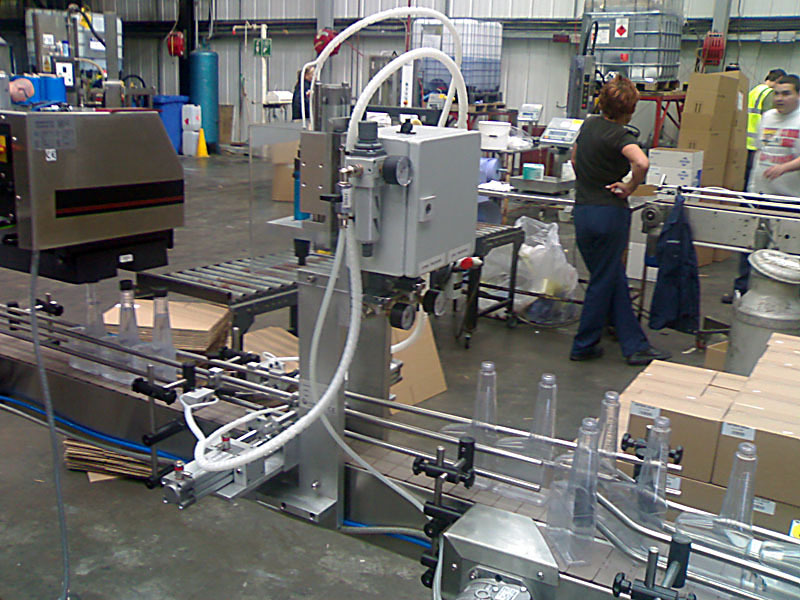 Their existing machines would effectively fill a bottle with a precise amount of a liquid, however the caps had to be fitted and tightened manually. The client therefore wanted to automate this process in order to reduce operator involvement and to improve on the consistency of tightening torque. This was carried out by retro fitting their existing machine. The machine also had to operate automatically and without direct operator control. P1 Engineering Solutions built and installed the device to accurately tighten the caps on these bottles. If you have identified machine inefficiences or feel you had a need to automate a process please do not hesitate to contact us on 0843 886 6468 or email made@p1engineeringsolutions.com.